Successfully Added Cubot GT95 4 Inch Android Mobile Phone - 800x480 Capacitive IPS Screen, MTK6572 1.2 GHz, 512 MB RAM, 4GB ROM, Android 4.2 to your Shopping Cart. 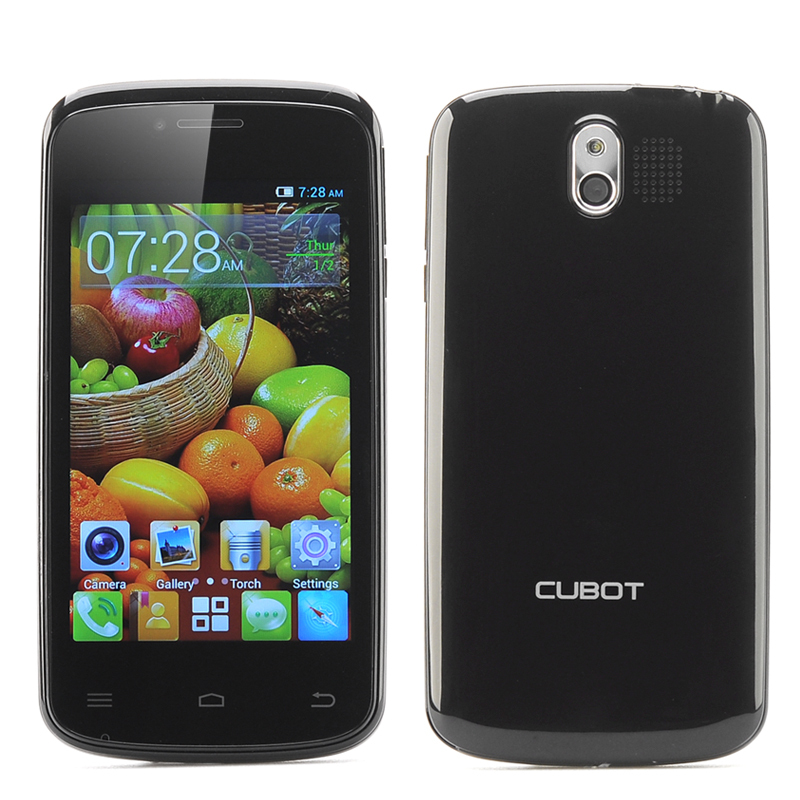 What's so impressive about the Cubot G95 is that it comes with a 1.2 GHz Dual Core processor for easy multitasking on your phone and running heavy apps smoothly. But that's not the only feature that is 'Dual', with this device you can now insert two SIM cards so you don't have to carry two phones all the time. This solution is perfect for those who have two phone contracts, such as people who own a second phone/SIM for business purpose. Coming with Android OS with Google Play pre-installed, you've got the key to enter a paradise of apps. Download cool games such as Angry birds, and start playing right away, or install Instagram for sharing artistic pics taken with the smart 5 MP rear camera. The Google Play store is getting better and better, with many free apps entering the store every single day for you to enjoy. 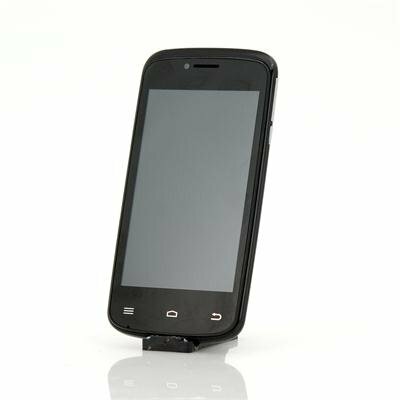 This phone has the same screen size as the iPhone 5s, which makes it a great phone to control with 1 hand, as your thumb will be able to reach every single corner on the screen easily. At the same time, the screen is more than big enough for you to enjoy YouTube movies and relive the moments captures on your pics. The interface looks fantastic, it's colorful and bright and exceptionally smooth in use. good phone for the price, and exactly as advertised, I am very satisfied. The battery life could be longer, but still okay.